Papua New Guinea is in the south-west Pacific and is Australia’s nearest northern neighbour. PNG has a surface area of some 462,840km2 (making it almost twice the size of Victoria). The terrain is mostly mountainous with coastal lowlands and rolling foothills. PNG has a tropical climate, experiencing monsoons in December to March (northwest) and May to October (southeast). The population of PNG is approximately 7.5 million (2015), with an annual population growth rate of 3.1 percent. The country’s capital is Port Moresby, with other major centres including Lae, Rabaul, Madang, Wewak, Goroka and Mt Hagen. Some 85 percent of PNG’s people live in rural areas with few modern facilities. Many tribal communities in the isolated mountainous interior have little contact with one another and live within a non-monetarised economy dependent on subsistence agriculture. PNG has more than 800 local languages, about a third of the world’s indigenous tongues, but three official languages (English, Tok Pisin and Hiri Motu). Religion in Papua New Guinea is predominantly Christian. PNG gained its independence from Australia in 1975. PNG is a constitutional monarchy. The Head of State is HM Queen Elizabeth II, represented by a Governor-General. The Governor-General is elected directly by Members of the National Parliament and performs mainly ceremonial functions. PNG has three levels of government – national, provincial and local. The National Parliament is a 111-member unicameral legislature elected for five year terms by universal suffrage. The Cabinet – or National Executive Council – is appointed by the Governor-General on the recommendation of the Prime Minister. Members of Parliament are elected from 89 single-member electorates and 22 regional electorates. The regional electorates correspond to PNG’s 20 provinces, plus the Autonomous Region of Bougainville and the National Capital District – members from these electorates also serve as the provincial Governors. Each province is responsible for its own provincial assembly and administration. PNG has adopted its common law rules from Australia, NZ and UK. The PNG Companies Act 1997 was based closely on the NZ Companies Act and the PNG Securities Act 1997 has drawn heavily on securities legislation in Australia and New Zealand. The Port Moresby Stock Exchange has adopted listing and business rules similar to the ASX which facilitates easy dual listing compliance for Australian and PNG corporations. 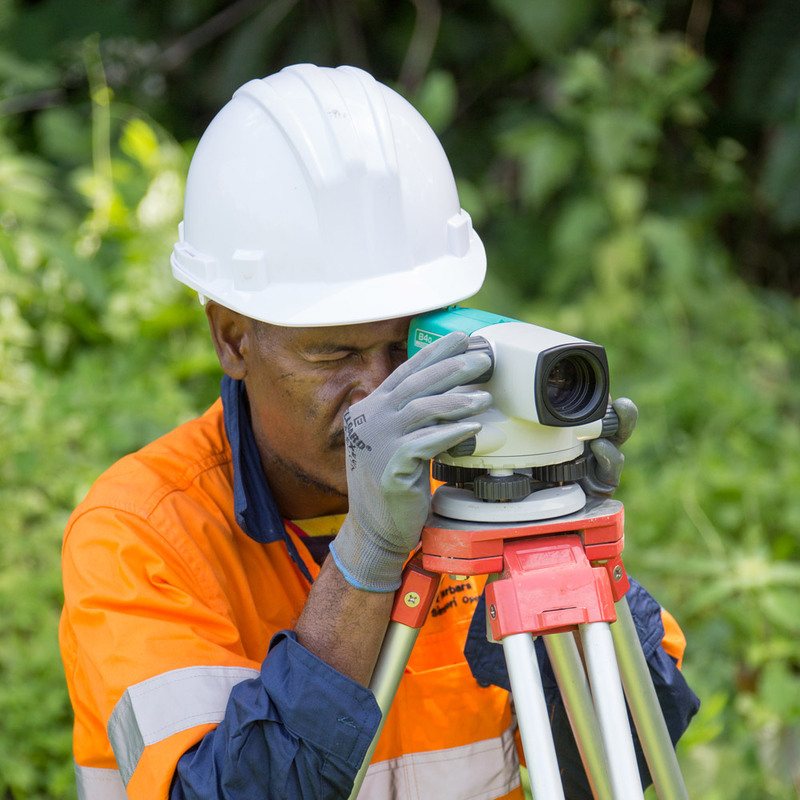 PNG has experienced over a decade of comparatively robust economic growth, with expanding formal employment opportunities and strong growth in government expenditure and revenues. For more information review the following websites.